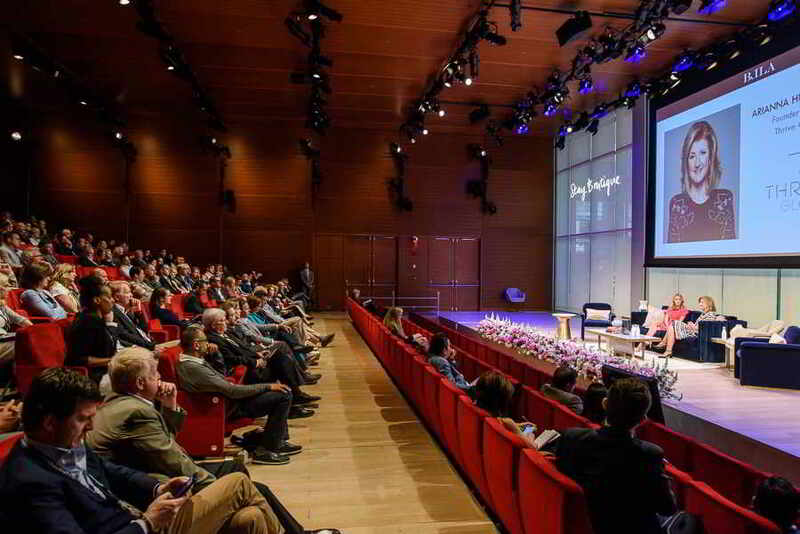 New York, June 9 – Boutique & Lifestyle Lodging Association (BLLA) successfully closed its 2017 Annual Boutique Hotel Investment Conference in New York, June 7, with some of the most influential hospitality powerhouses in the game. 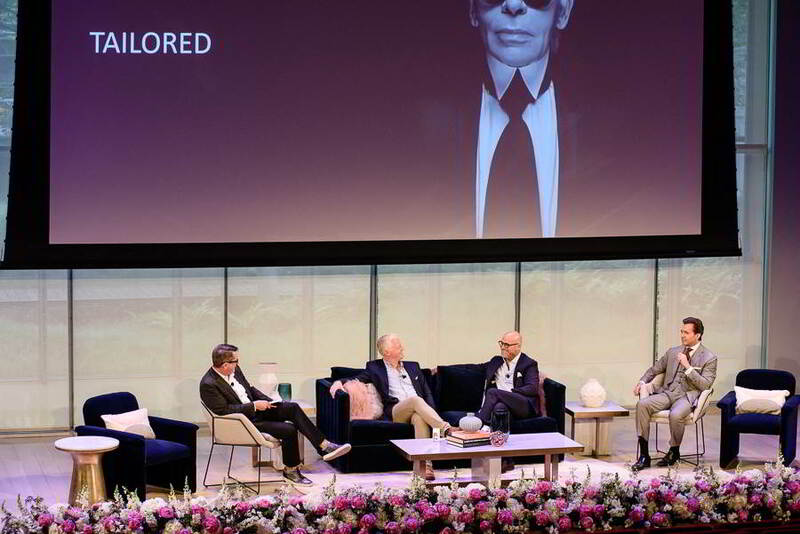 Worldwide hotel luminaries, executives and developers gathered at the Times Center in the heart of New York, to discuss major hospitality trends and provide an in-depth analysis of the ever-developing industry. Over 45 speakers and panelists discussed the latest in the world of boutique, spanning food & beverage, design, investment and development, market share and influence, to reveal key industry trends and forecasts for the remainder of 2017 and heading into 2018. 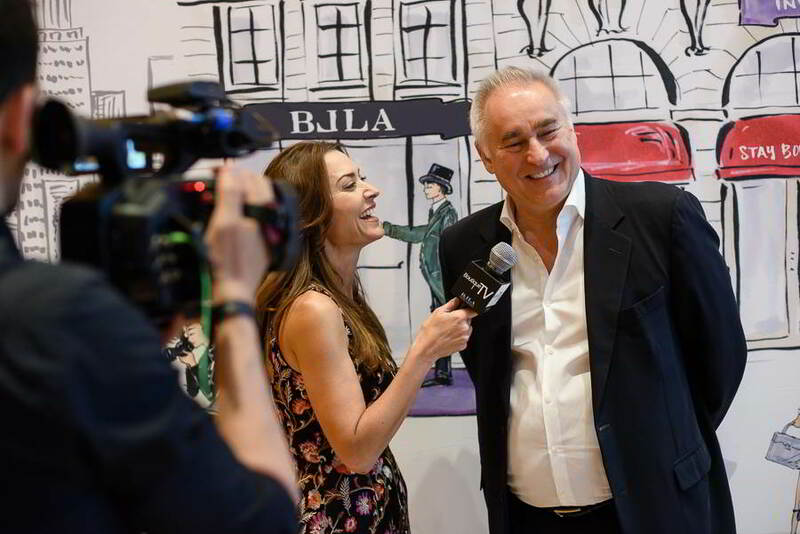 At the helm of the conference was Frances Kiradjian, CEO and Founder of BLLA, who paved the way for some of the most innovative powerhouses to share key insight into the industry. Stay Boutique will be the industry’s first authentic list of real boutique and lifestyle hotels, as well as a direct booking to all BLLA member hotels, worldwide. Defined as a “hub for innovators, leaders and those who believe in the power of boutique”, the Stay Boutique platform will launch this fall and reveal the true world of boutique. Gone are the days of traditional online reviews – we now turn to social media as a way to look for what we want to eat, experience and explore. Creating instagrammable moments for businesses through design is paramount in order to stay relevant. These moments act organically as a daily and continuous type of online “review”, to help drive business and advertise products. Birnbaum uses the ‘instagrammable cake’ sold at Catch, as an example of how “items exist solely for the reason of social sharing”. “It’s not all about the followers” - Co-Owner Lisle Richards, The Metric. Hotspot guru’s Richards and Birnbaum discuss how Gen Z and millennials are truly influencing ROI. Being able to identify influencers that engage with the right market, is a key element to drive real business for hotels. Target the small, niche influencers that have successful peer-to-peer advertising; hosting an influencer with 30K followers from your local / target markets is more valuable than someone with 500K followers from an off-market. Out with traditional night club – in with “food and vibe”. The world of food and beverage explores offering a seamless transition from experiential dining, to a true form of night life. Businesses are integrating a sense of vibe so their space of F&B can appeal to all audiences at the same time; offering a separate lounge area, live entertainment, private rooms. Gone are the days of restaurants turning into night clubs after 9pm. Businesses need to create a “home-away-from-home” identity and infuse the local market through design, F&B and amenities, to appeal to competitive market customers, like Airbnb. Offer a true authentic, local experience that captures the ever-growing number of experience-based travelers. 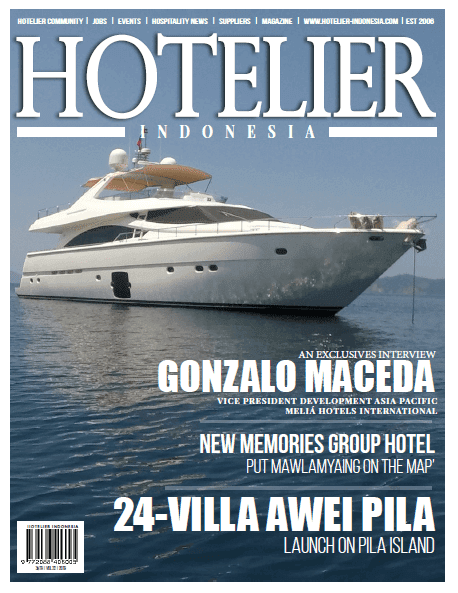 Make hotels approachable and be inspired by the local neighborhood to create a true local destination. Investors are turning away from built-up cities like New York (that currently have over 30 hotel properties on the market, with no strong buyers), and building hotels in emerging neighborhoods. Boutique developers are also entering markets that are slowly undergoing gentrification. West Hollywood also proved a hot destination of the day, with boutique properties in the works like EDITION, Pendry and more to “elevate West Hollywood as a destination” (Fuerstman).